 In Taranaki alone there are dozens of longstanding businesses like us, who have adapted their brand from their name to their colour palette, logo, location, services and more. All in an effort to stay relevant and useful to their customers. It’s exceedingly important to not only keep your brand up to date, but to keep it relevant and working hard for your business. If you feel your brand no longer looks like the business you’ve grown to become, this holiday season is a great time to reassess your branding. Does my brand reflect my business values? How do my customers perceive the business? How long has it been since we’ve refreshed? Is my brand still relevant? Does my brand look modern and professional? Do we have a consistent key message? Is it easy for our customers to find out what we do and why? Are there platforms we’d like to be on but aren’t? Does our collateral all fit together/look the same? What does our brand currently say about us? A strong brand can let your customers know why they should come to you above anyone else. And with an increasingly competitive environment reaching across the Internet, now more than ever, establishing your brand in the forefront of your customers’ mind is a powerful objective. If you’re feeling unsure about the answers to a few of these questions come chat to us in the New Year. We do everything from logo creation to extended branding, web design, marketing, social media and more. Our team of experts can work with you to define effective pathways for your branding, helping to speak to your customers and achieve your unique business goals. Say hello to us and book your one-hour, free, no obligation consultation. We can sit down, have a coffee and get to know you and what we can do for your business.